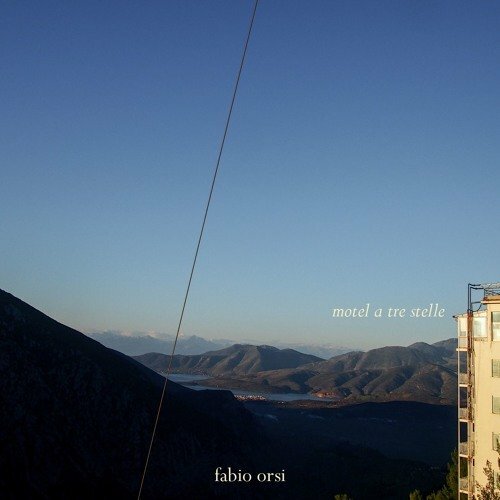 A few months after Sterminate Piano and a couple of collaborations (Alessandra Guttagliere and Pier Alfeo), Italian sound artist and musician Fabio Orsi released a new album. Motel A Tre Stelle is out now via 13/Silentes in an edition of 300 copies in ecopack wallet. “Profondo Blu” is the first excerpt. Listen below.